That’s the closing thesis of The Machine is Us/ing Us, a YouTube video about Web 2.0 produced by Michael Wesch, an Assistant Professor of Cultural Anthropology at Kansas State University. Among the things that will need rethinking, according to Wesch, are copyright, authorship, identify, aesthetics, governance, privacy, commerce, love, family, and ourselves. Quite the list. Historic memory institutions can piggyback on that tapped need by making their online presence interactive and engaging, instead of just viewing it as an extension of their brick-and-mortar offerings. An excellent example of this kind of engagement is Fort Ticonderoga’s social media presence: Fort Ticonderoga presents ways for people to exercise their knowledge by posting weekly challenges asking people to look at a partial image of an artifact from the Fort’s collection and attempt to guess what the artifact is. An important caution to remember is that this sort of engagement cannot rely solely on capturing the brief spotlight of social media fame. 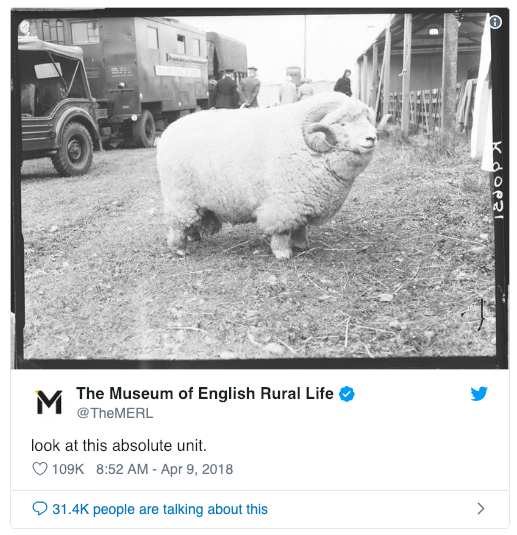 The Museum of English Rural Life might make headlines for being funny on Twitter but memes cannot be a replacement for the work of historians. To quote Alison Miner: “we can’t rely on the hot flash of meme-popularity to justify our existence, because our jobs require a long period of time to be done well. 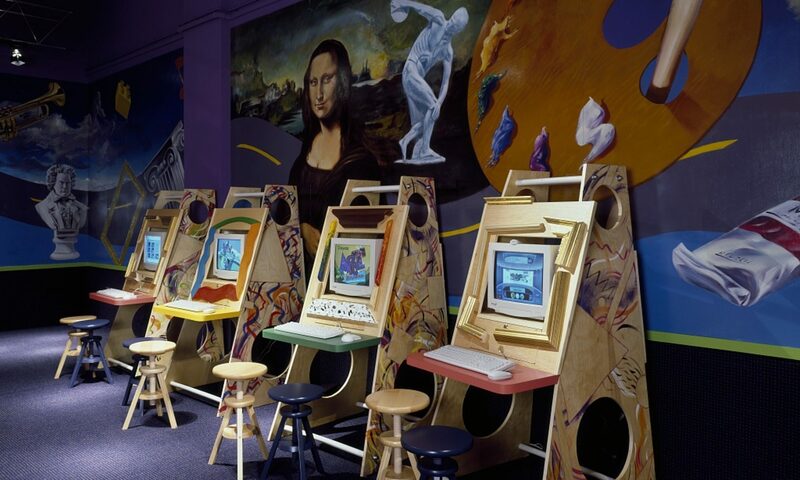 and fundamentally, the archives and other collections deserve better than a momentary blitz of attention.” Historic memory institutions must endeavor to use the web in ways that spark long-term interest, not just momentary acknowledgement. It is also important to remember that there are some things that online engagement cannot do. Barring massive improvements in virtual reality, viewing the most engaging online content cannot replicate the physical sensations that come with in-person visits to historic sites. Watching a video of a musket firing cannot fully replicate the ways that watching that same demonstration in person affects the senses. Web content is also incapable of having a conversation, which is critical to effective historic education. One historic site where I worked had floated the idea of adding QR codes to various exhibit spaces. A visitor who scanned the code with their smartphone would be able to watch a video of an interpreter in historic clothing present information about the exhibit. One reason this project was scrapped, apparently, was that members of the interpretation team pointed out that replacing on-site interpreters with videos would remove the ability of visitors to ask questions and have extended conversations. That human element cannot become devalued by the flashiness and novelty of digital content, no matter how essential an online presence is. Previous PostPrevious Wikipedia: How does it work and why don’t we teach it?